Since 1994 David and Michelle have shared God’s love and the Gospel with the people of Chiang Mai, the second largest city in Thailand. 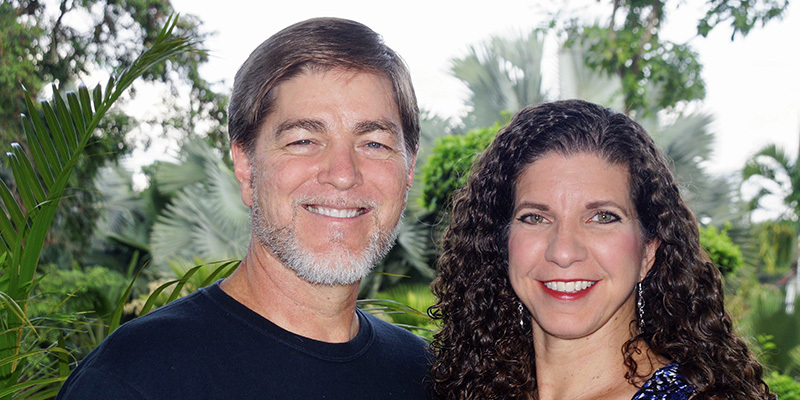 David and Michelle are part of a church planting team that includes two other families and have established and nurtured a vibrant group of churches. Read the Allen’s latest newsletter: February 2019. 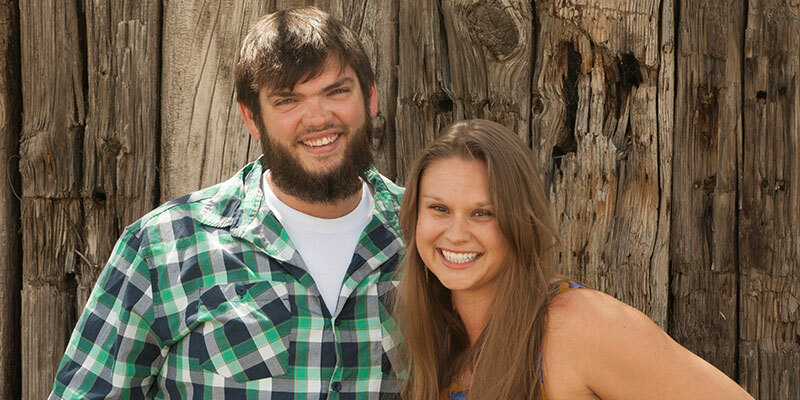 Wayland and Katherine work in Guatemala with Casas por Cristo, a ministry that enables and equips teams that come to the developing country to build houses for families and relationships with Christ. The Dietrichs have worked with more than 14 teams who have built more than 26 houses and, most important, spent countless hours being the very hands and tools of God. Read the Dietrich’s latest newsletter: December 2018.